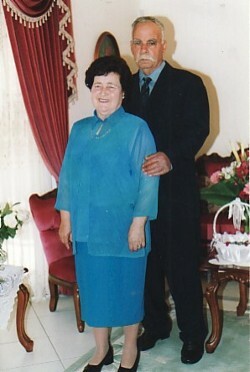 Above: My maternal grandparents, Despina and Stylianos Kafes. 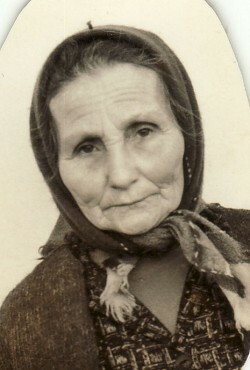 Above: My parents, Katina and Mihail. 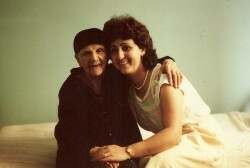 Above Right: With my paternal grandmother, Sofia Paparelli. 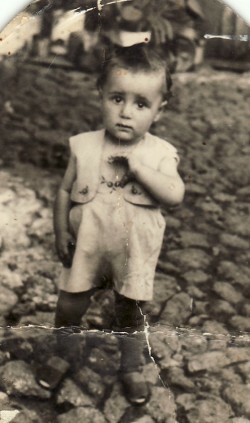 Above: As a two-year-old child. 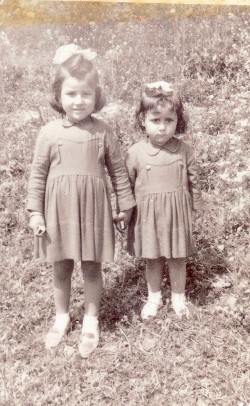 Above Right: With my sister, Anna (left). 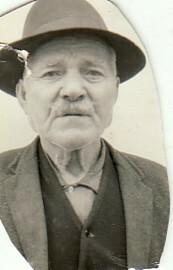 Above: At primary school in Agia Paraskevi. 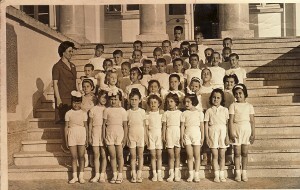 I am in the front row, second from the right. 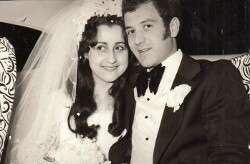 Above Right: With my husband, Georgios Katliakas, on our wedding day. 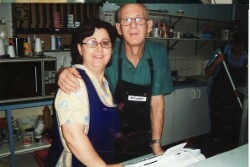 Above: With my husband, Georgios, at our small business, Kurrajong Takeaway, which we owned fro nineteen years (1990-2007). 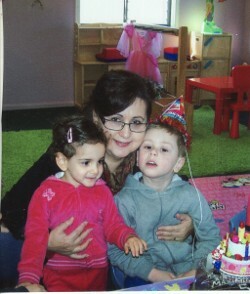 Above Right: With my grandchildren, Evangelia and Maximus. 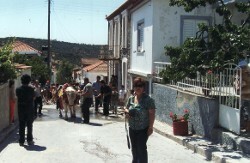 Above: At the panygiri of Agios Haralambos in Agia Paraskevi. 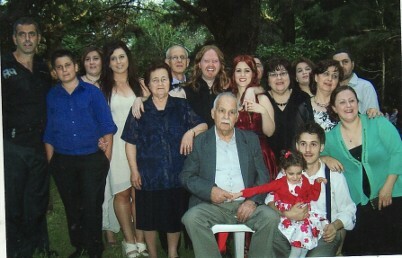 Above Right: With my parents, husband, children, grandchildren, and, sister, brother-in-law and their family.